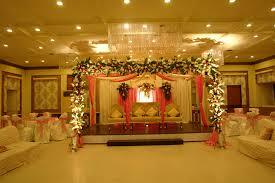 It is one of the best marriage hall in Lahore. 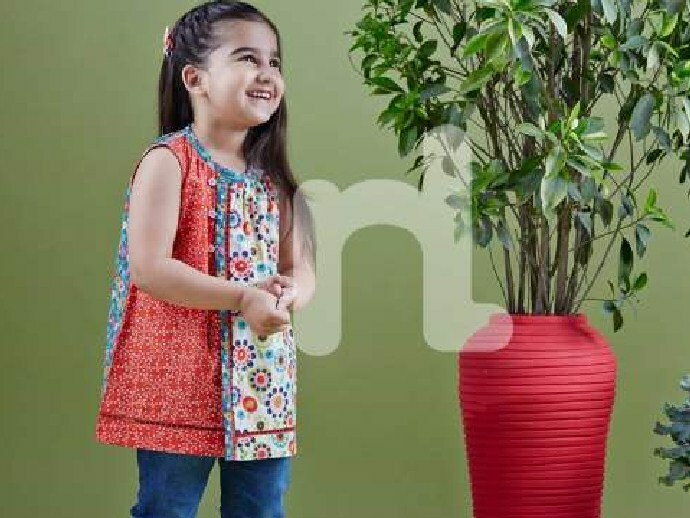 Its location are very easy to access and it is located in liberty gulberg in Lahore. it is vary spacious hall. Their services are very awesome and it provides the good quality food. Its owner name is Mian Tahir Mehmood. There are two halls in it one for men are other for females. It receives the 250 charges per head just for sitting and sitting charges with menus is Rs 600 for chicken and 900 for mutton with per head. There are about 1100 people can sit there at a time. 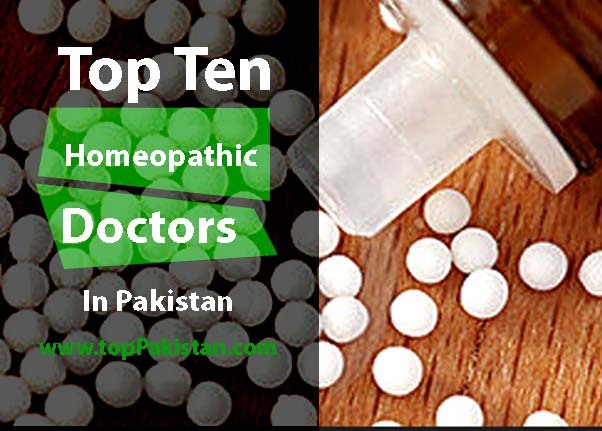 Its location are very easy to find because it is located near Kaddafi stadium Lahore. 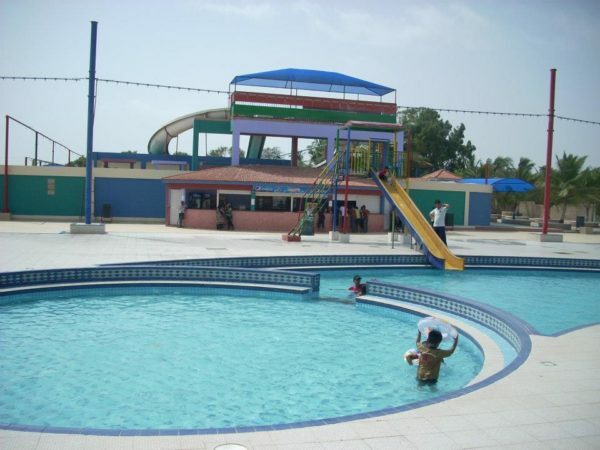 It is one of the most charming and attracted place in Lahore region. 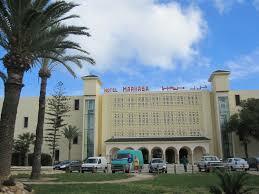 The main specialty of it is that it has huge parking space and very economical. 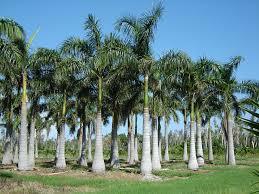 It is located on ferozepur road near cant .It is very easy to approach because It has a lot of dissimilar branches. 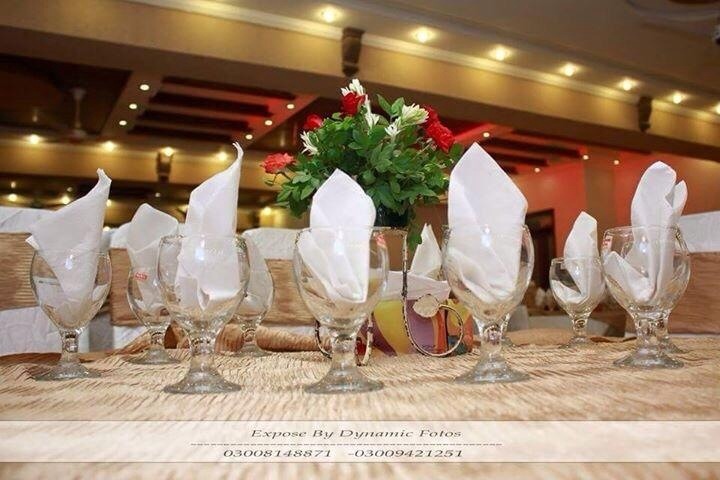 It has very unique interior hall because it offers the high quality and standard food. 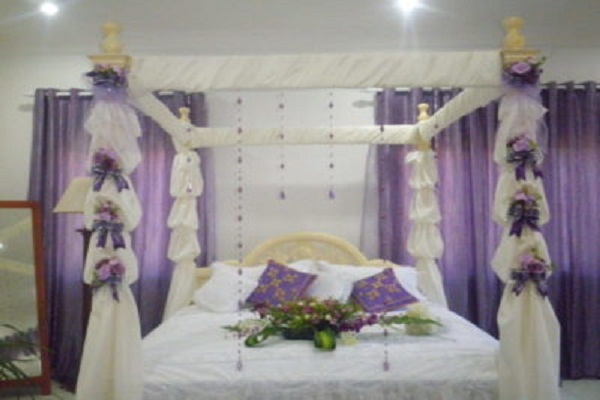 If you want to make your marriage day beautiful you must chose it due to its basic services and amenities which are always praised by the most of the people. It offers the full garnis hall and the quality of food are very good and clean. 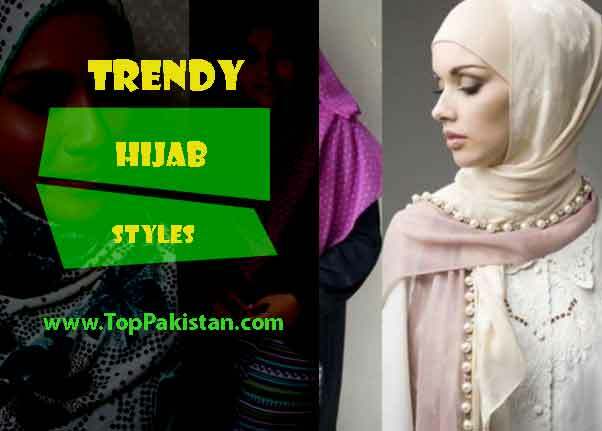 It is situated on mall road Lahore. 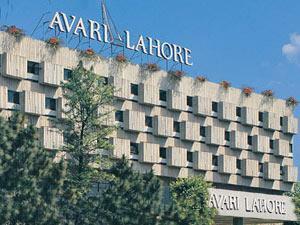 It is one of the most innovative hotels in Lahore. 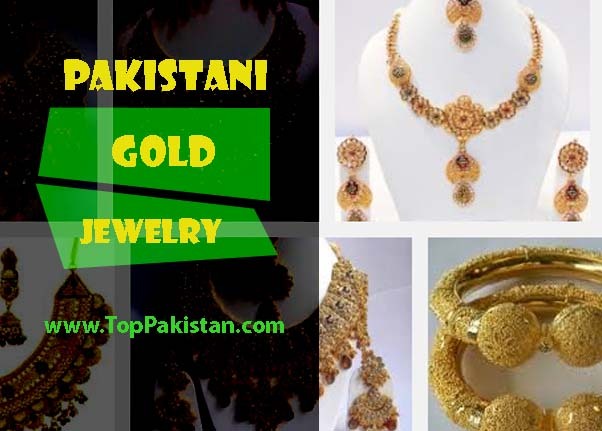 It is located in very by busy area which is called by name of mall road. It has different sizes of hall for small and large function. It has large number of menu choices. 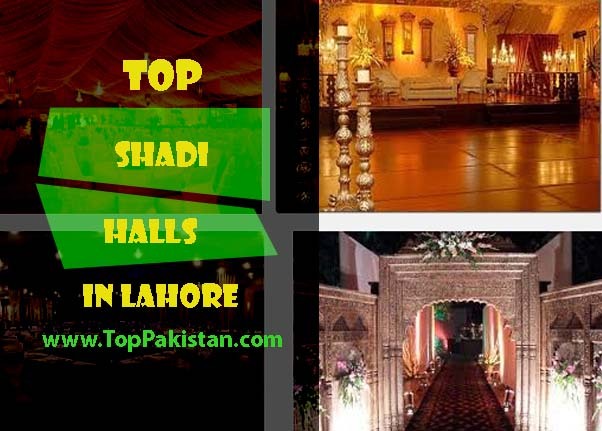 Royal palm is one of the popular Shadi hall in Lahore region. It is like by the people more than expectation. 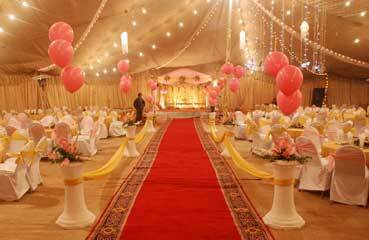 It has a best indoor and outdoor option and it is good for all kinds of events and it address is royal palm country club canals Lahore. 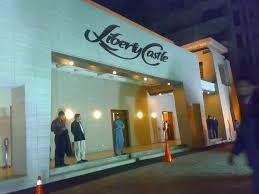 It is located on mall road of Lahore. 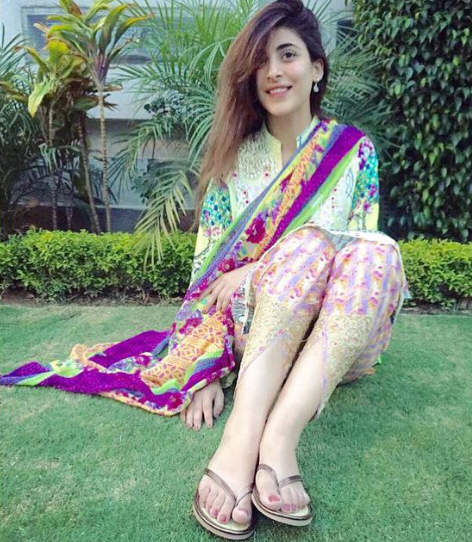 It has a very spacious lawn which attract the visitors too much. Its services are awesome because of different hotel facilities. 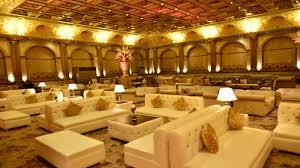 The more special thing which make it too much attraction place is classical interior decor. It is very beautiful marriage hall of Lahore. 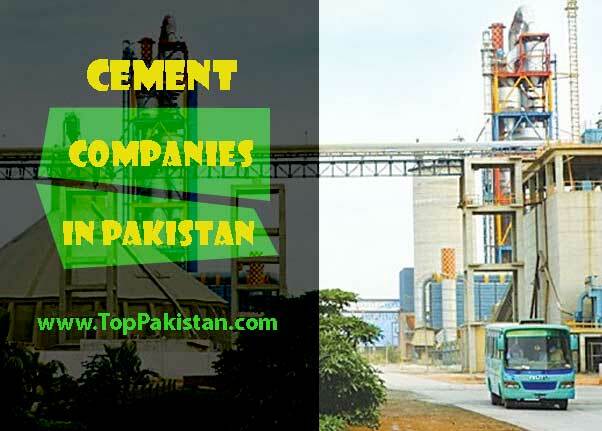 It is situated in cantt Lahore. 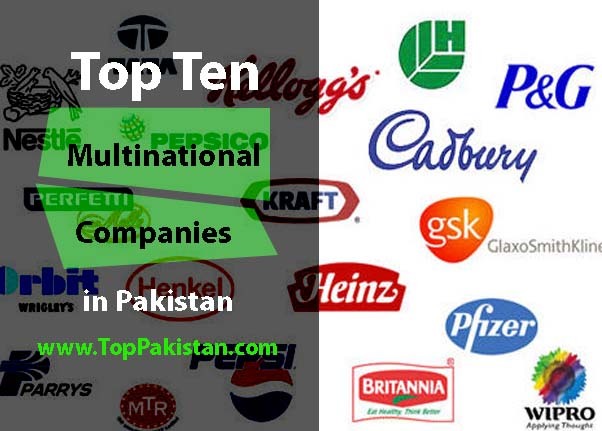 It offers the quality food which increase its value among people. It has spacious hall and parking and It is a very economical. 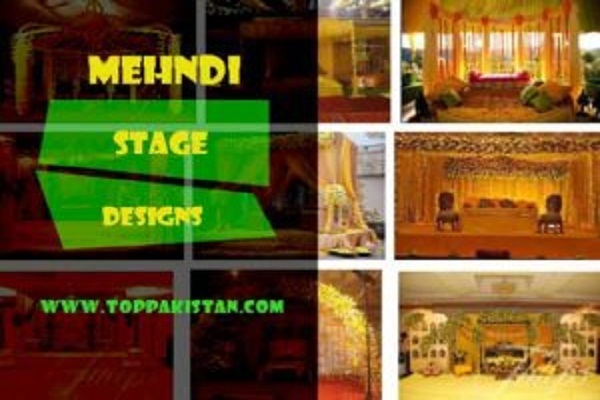 This is very famous shadi hall for marriage ceremony and it is located on zafar ali road near mall road. It has best lighting and sitting option. It offers the best quality food. 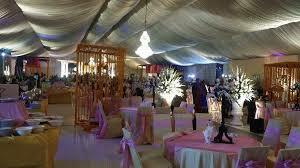 It has luxury outdoor marquee arrangement. 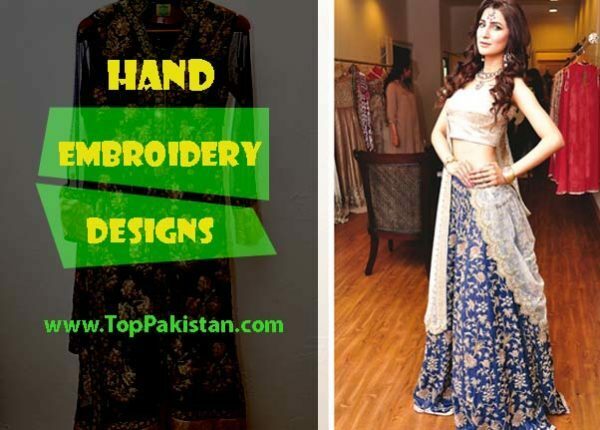 Whenever someone go for wedding ceremony he/she wants to look perfect, for looking cute and dashing please check some of the beauty salons in Lahore.